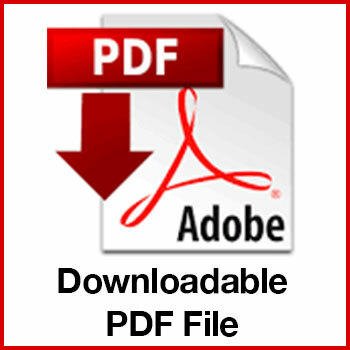 The Purpose of The FDD Download Store is to support those individuals and organizations who need to download the actual PDF to their computer. If you simply wish to view an FDD Download and do not need to download the PDF, we would suggest visiting our sister site – www.fddexchange.com. The FDD Download Exchange allows individuals to view one FDD Download every 24 hours at no cost. If you wish to view an unlimited number of FDD Download’s, the cost is $35 for the first month and $20/month thereafter. As with the FDD Download Store, a portion of the proceeds from the FDD Download Exchange is donated to The International Franchise Association Educational Foundation.